Have you been inspired by the talented divers on display at this year’s Olympics? You don’t need a 10/10 synchronized routine to enjoy these marvellous diving spots around the world. Far from a standard Olympic pool, discover many varieties of fish and coral. If you haven’t seen Pixar’s Finding Dory yet, don’t bother – see the real life version at these diving sites below! You might not be diving for gold in Rio, but you can still enjoy a dip in the South African waters. Channel your inner Tom Daley as you dive among Leatherback Turtles. Adrenaline junkies can take a once-in-a-lifetime swim among Whale Sharks and Tiger Sharks. With an abundance of immaculate coral reefs, it’s easy to see why this premier dive site is so highly regarded. 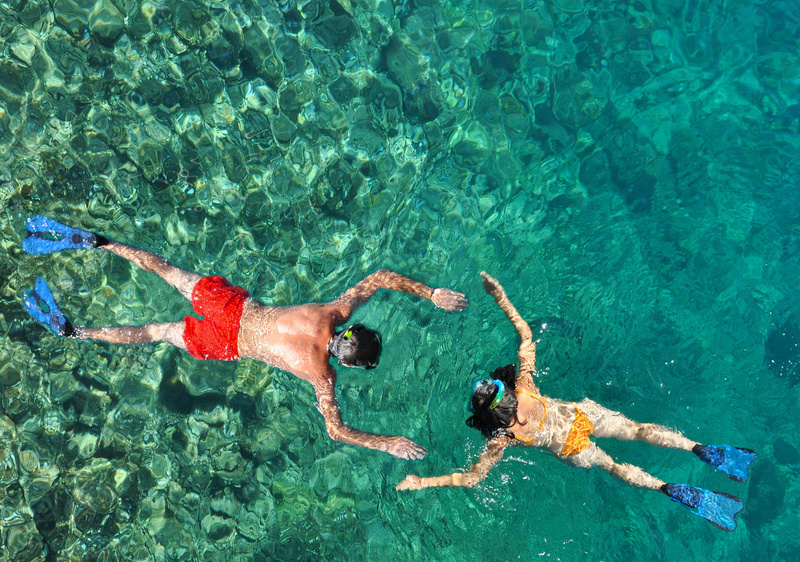 Swim beside everything from whales and dolphins to manta rays and colourful fish. 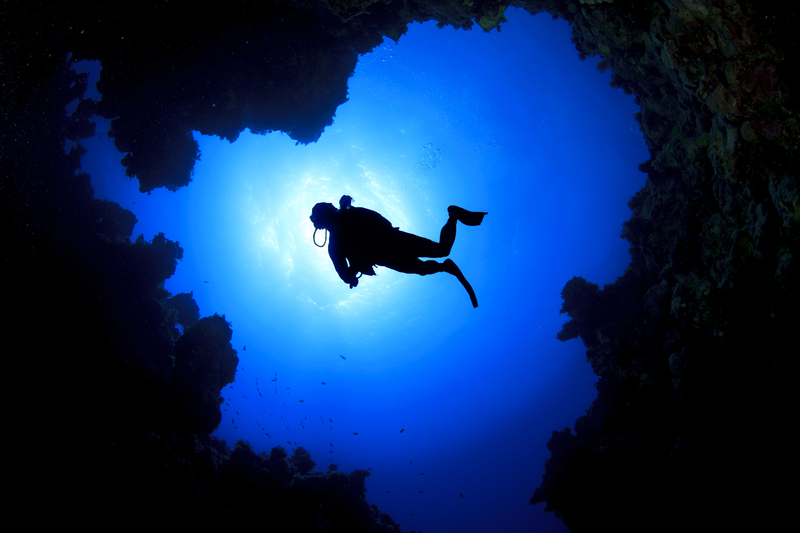 Scuba dive ‘til your heart’s content at the Mauna Lani Caves location. Explore the remarkable underwater structures that remain from the volcanic history of the Big Island. With archways and lava tubes, there is plenty to discover. The depth of the Mauna Lani area averages at 35-55 feet, so all abilities are welcomed. Beginners can get their first taste of the underwater environment and experienced divers can request deeper, more challenging dives. Witness how the Green Sea Turtles go about their day and enjoy the peaceful ambiance as you swim with over 600 species of tropical fish. On the Northern coast of Jamaica, Ocho Rios offers more than you could imagine. As well as beautiful scenic hillsides and lush gardens surrounding the area, many top-rated ocean front hotels and great restaurants line the beaches. There are fantastic views whichever way you look; however, none are as gorgeous as when you have your head underwater during a scuba diving session. 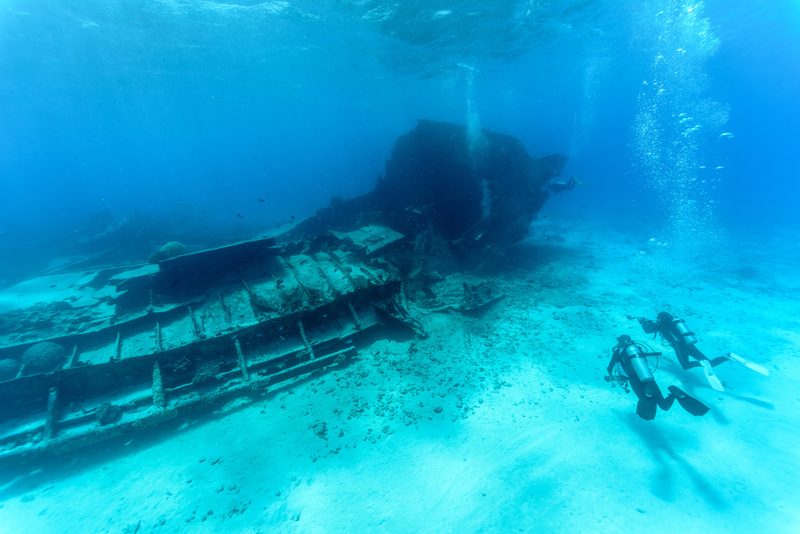 There are challenging drift dives and plenty of wreckage to explore. Situated near the Jamaican Blue Mountains, this is arguably one of the most picturesque places you can go for a dive. You can do it all at this reef. Anse Chastanet is one of St. Lucia’s best sites and with night diving, boat diving and wreck diving available, you can see why. It’s a favourite among professional underwater photographers due to the magnificent variety or corals and sponges. It’s a great spot for novices and experts alike. There’s a mix of steady marine plateau and dramatic slopes. For the adventure seekers out there, we would highly recommend the night dive. Enter the warm water just after dusk. Search for octopus, eels and Sleeping Parrot fish. You will discover a whole new variety of creatures during the dark hours. If snorkelling is more to your fancy, the Anse Chastanet Reef gives you that option as well. There is a dive centre right on the shore, so you can weigh up all your options. When diving into deep waters, there should be more fish than people. Don’t settle for swimming among tourists. Only 140km away from the overcrowded Grand Cayman is the peaceful Little Cayman. Great range is available- starting at 5m and reaching depths of 1800m. You’ll experience incomparable visibility in a secluded environment, giving you quality one-on-one time with the marine life. Brittle stars, lobsters and sea cucumbers are amongst the aquatic creatures of Little Cayman. 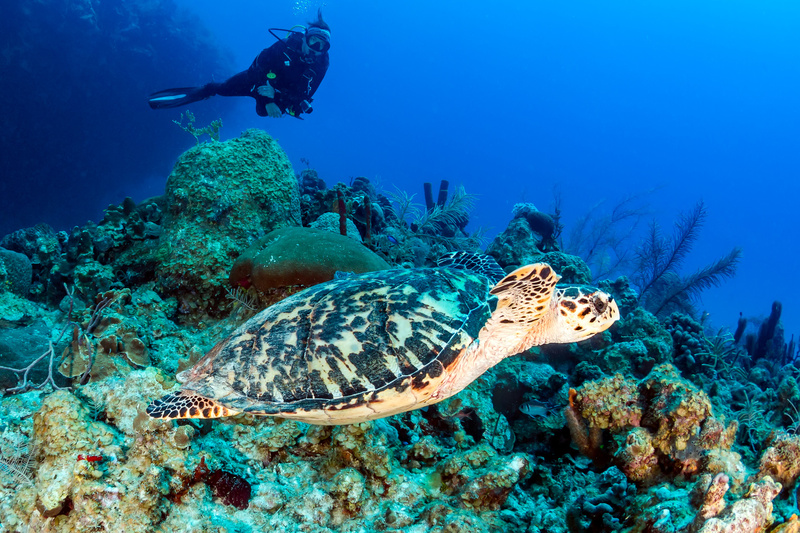 Turtles and stingrays have been known to drift these West Indies waters, too. You are spoilt for choice! Swim through the tunnels and caves to leave no crevice untouched. 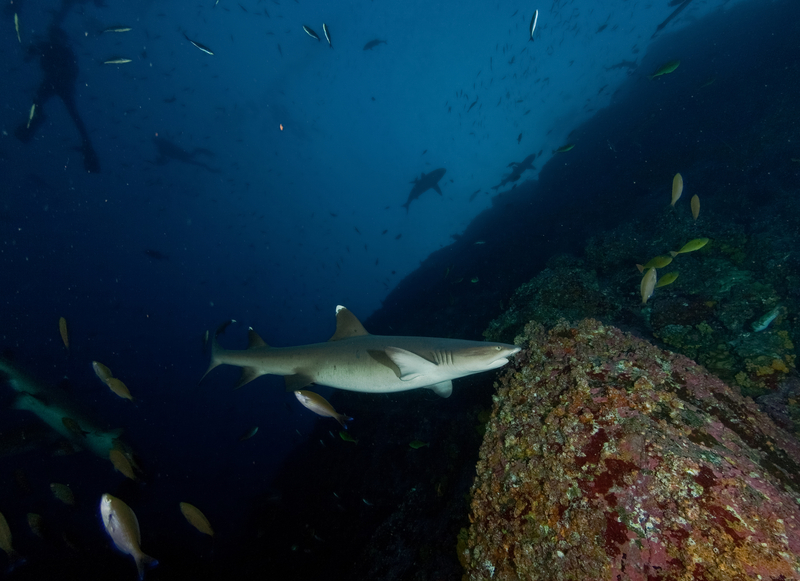 There are plenty of other diving sites that didn’t quite make the list. Incredible diving experiences are also offered in Egypt, The Bahamas, Barbados, Mauritius and other exquisite destinations.